A man accused of killing his own 3-year-old son pleaded guilty to manslaughter. According to him, his child was in the way of a relationship with his girlfriend. She didn’t want to be around kids as she didn’t like them. David Creato Jr (23) confirmed that he killed his son, Brendan because his girlfriend who is only 17-year-old, didn’t want to be around his child. She also asked Creato to give up the custody of his son. 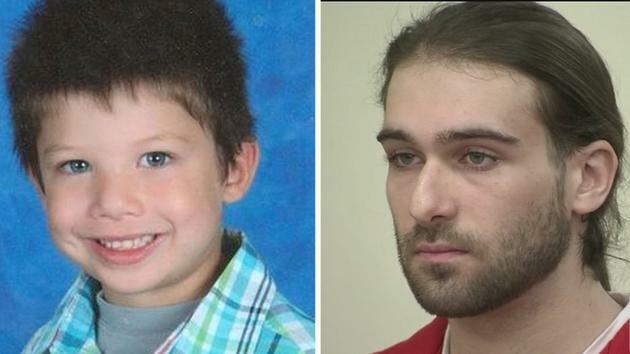 In October 2015, Creato called 911 reporting that his son went missing from his home in Haddon Township in Camden County. The boy’s pajama-clad body was discovered later that day in an area of woodland, about a mile from his home. Prosecutors claimed that Brendan’s socks were clean which clearly means it would be impossible if he had wandered away from home.